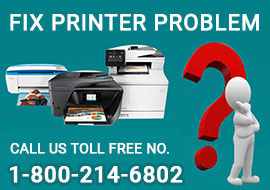 Canon MX922 Printer is Printing Blank Pages? My Canon MX922 printer is going through the action of printing, but only blank pages are appearing. Same as blank printable dvds. 2 Days ago I printed a DVD and it was perfect. Very vibrant in color. Today I tried to print another label and it came out blank...no smudges, no lines, just blank.